Woollen-Wear is a portal that features a collection of winter wear for men, women and children. It is really convenient to shop here- view the pictures, make your specific choices and place an order any time or anywhere. Kid’s collection includes winter gloves (pure wool gloves), winter jackets (boy’s jackets and girl’s jackets), winter socks (pure wool socks), thermal wear (pure wool thermals and cotton thermals), pure wool school socks, school stuff and winter caps (acrylic caps). There are two fabrics for kid’s thermal wear-cotton and pure wool. Once the fabric is chosen, you can select from sleeveless, full sleeve and half sleeve thermals. You then have the option of recommended for below zero degrees or not. Next, you can select either top or bottom pieces of thermals or a set made of both top and bottom. 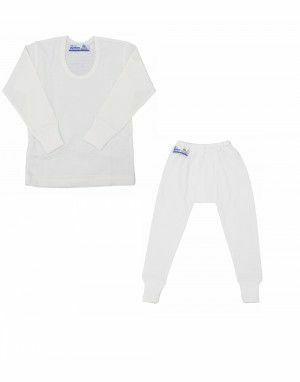 Pure wool thermals are a popular item for kids. 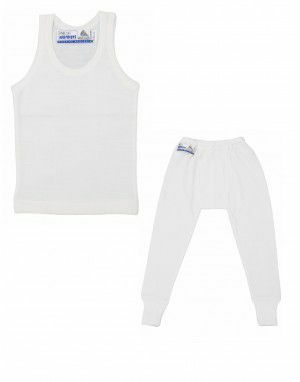 Pure wool items for kids include vest sleeveless body warmer, vest full sleeve body warmer, , vest half sleeve body warmer and long johns. The wool fabric is extremely versatile. Wool resists wrinkles; it has a crimp that restores it to its natural shape even after being stretched. It has balanced thermal properties- keeping warm in cool climates and cool in hot climates. Wool is hypoallergenic- resists mould, bacteria and mildew, which usually cause allergies. It absorbs harmful pollutants. It is not favourable to the growth of dust mites. It is naturally anti-static so it resists lint, dust and dirt. It is fire resistant and can be cleaned easily. 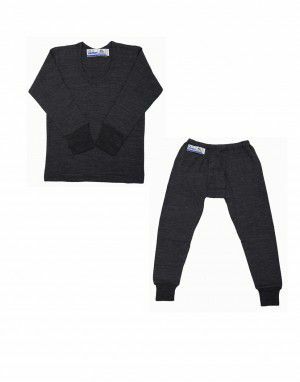 We aim to provide you full satisfaction with our collection of wool thermals for kids. Once you place an order, you can track the order easily and take delivery of your order in the shortest possible time. We are sure that you will be pleased by shopping with us and will return to our site for more purchases. 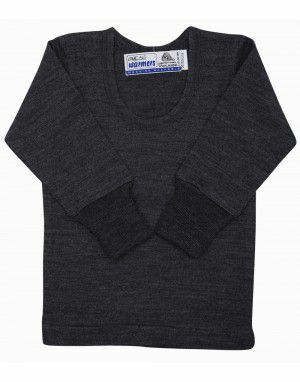 Features of Merino wool Thermals ? SLEEVE STYLE OF THERMALS ? Fullsleeves (fs) - These are long sleeved inner thermals for kids. Long sleeves have a ribbed end to provide maximum warmth. 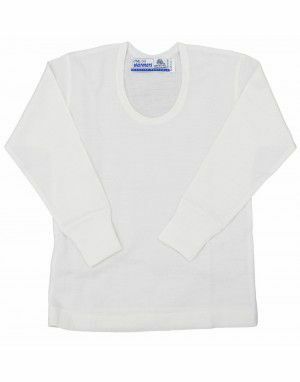 Halfsleeves (hs) - These are half sleeves inner thermals for kids. Good for those who cannot wear full sleeves thermals. 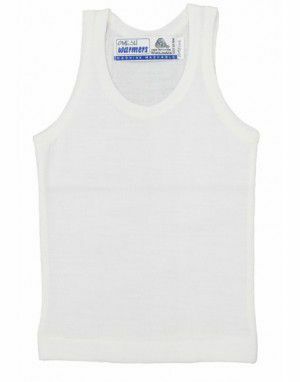 Sleeveless (sl) - These are sleeveless inner thermals for kids. Sleeveless thermals are good for chest only cold protection. Use a very Mild detergent, Use lukewarm Water, Do not Tumble dry, Do not Bleach, Do not hang for drying, Dry in shade. Do Spot clean if possible. 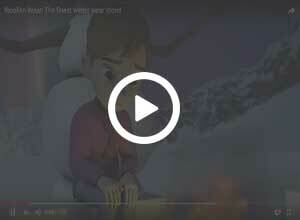 During a winter season, you need the highest quality of thermals to protect yourself, your partner and your kids. 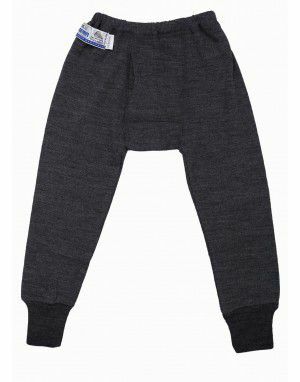 The best merino wool thermal for kid categories protects from winds, provides warmth, and moisture management in winters. Read more. 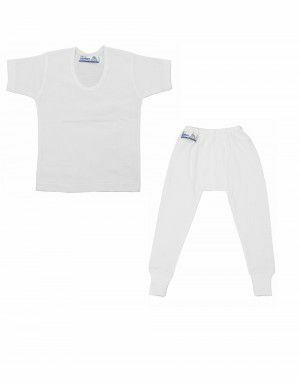 With merino wool base layer for kid, you can acquire features such as warmth, bacteria resistance, moisture wicking properties, loft, and proper stretch. These features come together to ensure comfort and protection from feeling cold, wet and frustrated. When you go through the Merino Wool Thermals For kid, think about the intensity of weather conditions in your location. Then, you can easily pick the right sizes and styles for your kid. The same considerations help in finding thermals for women and men as well. You can wear thermals in indoor and outdoor environments. If the temperature is below 18 degrees C, you should wear thermals. Avoid wearing in situations when your body starts feeling hot or itchy. Also, layer thermals with jackets in intense conditions. With respect to gender, thermal types include thermals for men, women, little boy thermals, and little girl thermals. All these types include top pieces, bottom pieces, and combo pieces. You can choose the right type for your kid, yourself and your partner. The style of thermals also differs with respect to gender. 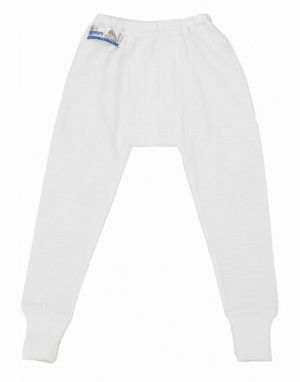 The quilted thermals for kid come in various styles. Men and women get different style options to have a perfect body fit and options such as a blouse, drawer, bottoms, top, and others. 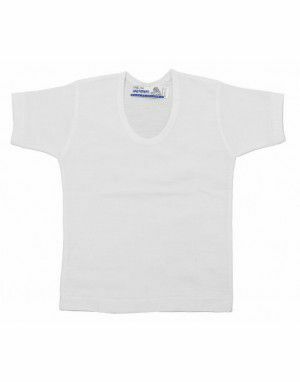 With us, you receive the best variety in terms of sizes, colours, styles, and categories of thermals. We have the best merino wool thermals for kid, men, and women as well. You can find affordable options without compromising the quality at all. To select colours in the thermal wear for kid category, you should choose a light or a dark shade. Generally, men, women, and kids love to have colours like cream, grey and/or white. The colour of outer layers will help in making the colour selections. The sleeves in merino or blended wool thermal for kid can include three major categories. You can find full-sleeve, half-sleeve and even sleeveless options. The sleeve versions include elastic grips to ensure a perfect fitting in the hands of the wearer. Thermals with a blend of merino wool with acrylic wool to give warmness at cost effective price. Thermals good for temperature upto 12 degrees.